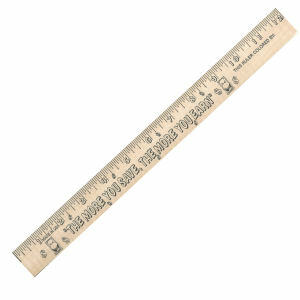 Custom promotional measuring devices such as rulers, calipers, and scales are great items everyone needs, making them ideal promotional products. Schools always need customized rulers and yardsticks to aid students in classes like math and science. Businesses such as architecture firms and construction companies should keep a large supply of personalized logo calipers and drafting triangles around the office for colleagues’ use. 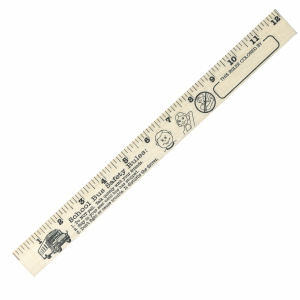 Every home and office should have a branded promotional ruler since you never know when you may need a straight edge. At IASpromotes.com, our assorted custom measuring device designs are appropriate as gifts or trade show giveaways when personalized with your printed corporate logo and name. With so many affordable promotional rulers, calipers, and other measuring tools available, you can easily find the style that suits your brand!